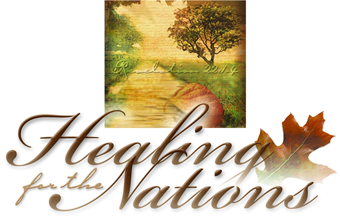 If you would like more information about Healing for the Nations, please give us a call. We can be reached by telephone at +1 (800) 483-2841 toll-free within the United States. We can be reached locally or internationally at +1 (816) 249-5360. Our office hours are 9:00 am to 5:00 pm Central time, Monday through Friday, though we do have voicemail 24 hours per day. Why should I choose Healing for the Nations? Thousands of individuals from over seventy nations have been impacted by this Christ-centered ministry. People from all walks of life have attended because they heard about HFN through a friend, a pastor, a counselor, or because other well known Christian organizations have referred them to us. 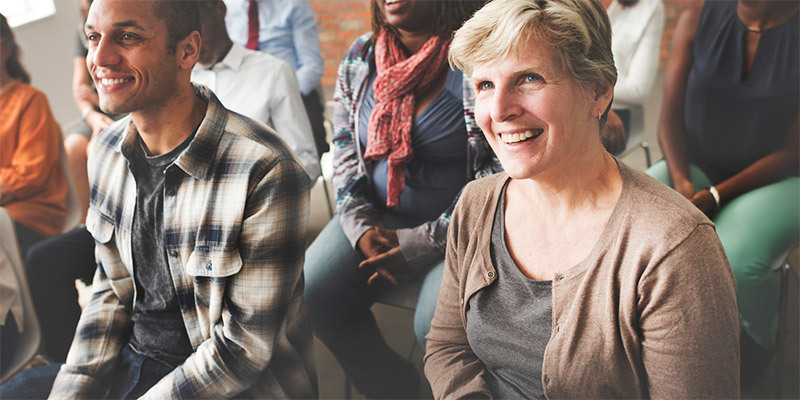 We believe the success of these retreats and conferences has been due to a strong emphasis on prayer, innovative teaching techniques, creative group work, and the powerful discipleship tools that are shared at each event. Want to learn more? Call (800) 483-2841 today!